Studies estimate that moisture causes more than $1 billion in flooring damage every year, which is why we take moisture vapor mitigation very seriously. 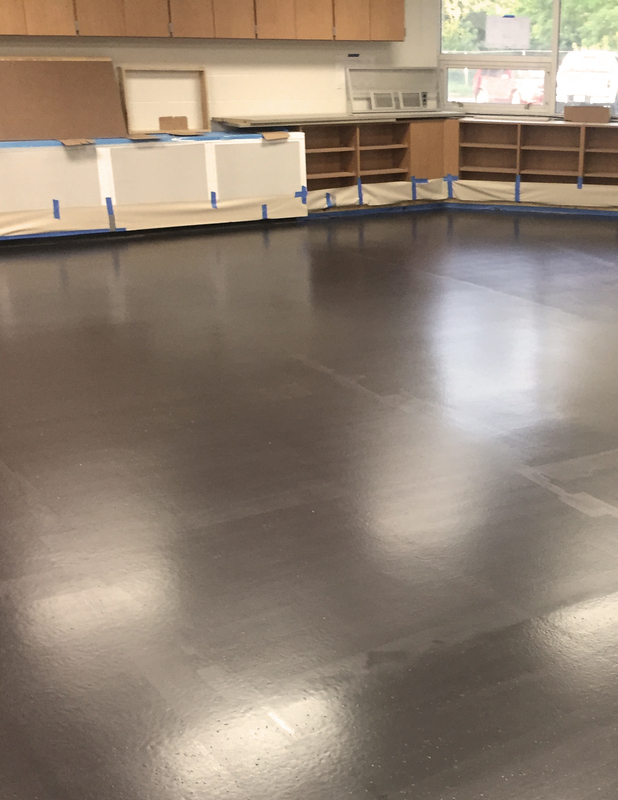 Our combination of self-leveling underlayments and moisture mitigation will leave you with a great looking floor that saves money over time. Due to how important moisture vapor control is to the long-term integrity of your floor, we make sure you are aware of your options. 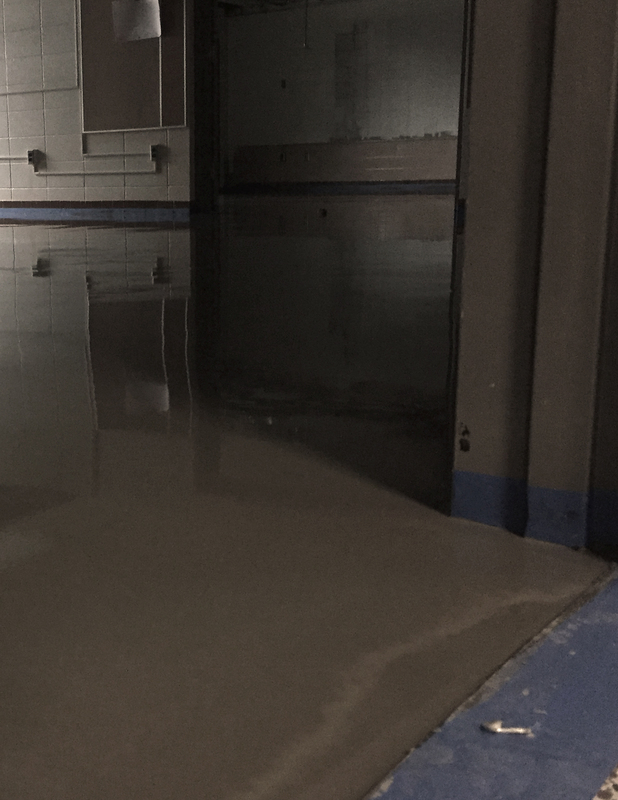 Moisture mitigation is being specified more often throughout the flooring industry and can even be optioned as a value proposition for your client. 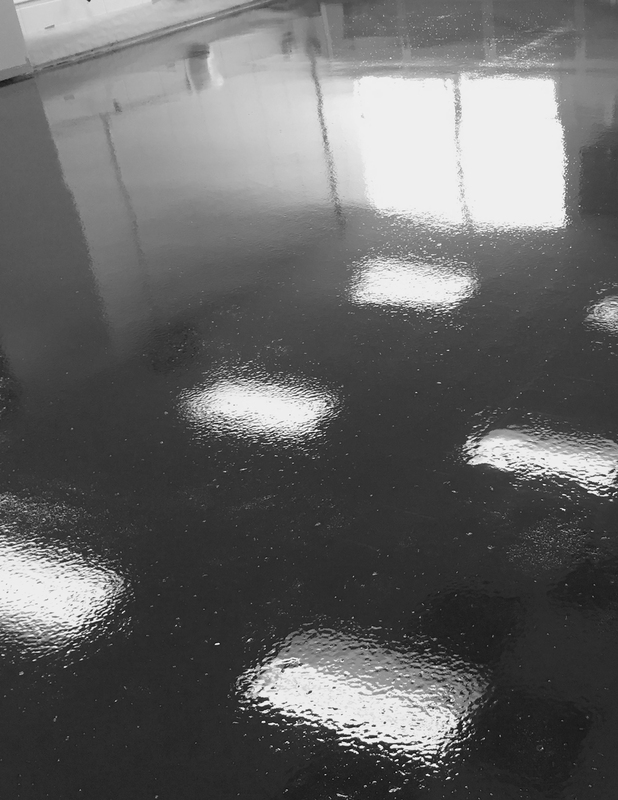 Moisture remediation systems are also commonly used, as they provide an extremely specialized epoxy coating to isolate moisture from concrete. Moisture testing is an essential element of the floor prep process. We employ the Percent Relative Humidity (RH) in Concrete Slabs to measure moisture. It is our job to ensure that these tests meet the allowable moisture limits so moisture does not create unnecessary problems for your new floor. We utilize a variety of methods to mitigate moisture. If time is limited, we can provide options for drying in as few as one coat. These methods are particularly popular in health care and institutional applications where constructional schedules often do not allow for adequate concrete drying time.